Casting Call Club : Singer needed for project!! Casting Call for Singer needed for project!! About Singer needed for project!! Hey there! 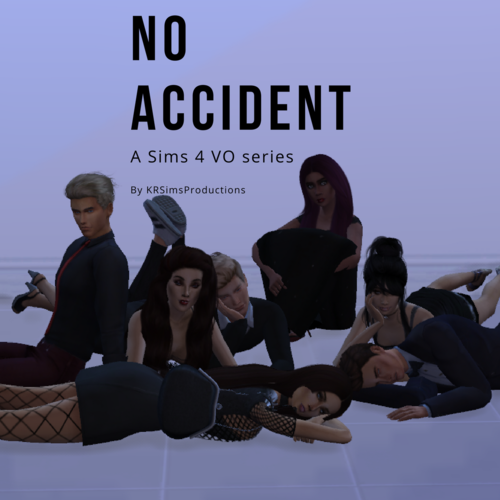 Ive realized that I really need a couple of singers for my new project, No Accident. Its a sims 4 series. You will also be able to audition for that! Just go to my profile and choose the No Accident one! As I still need a few for that. Ive decided to put these seperate because I feel like I wont get auditions on that one from singers since that one is not under singing!